Salomon has been my leading and long-term sponsor on the trails since 2009. I share the brand’s values whole-heartedly and try to convey this in my sport. They are a multi-disciplinary brand that enables me to progress in the mountains throughout the year, with efficiency, lightness and comfort. I try to be involved as much as possible with the various designers, who have subsequently become friends, to develop products and it is with enormous pleasure that every day I discover the innovative ideas that constantly erupt. 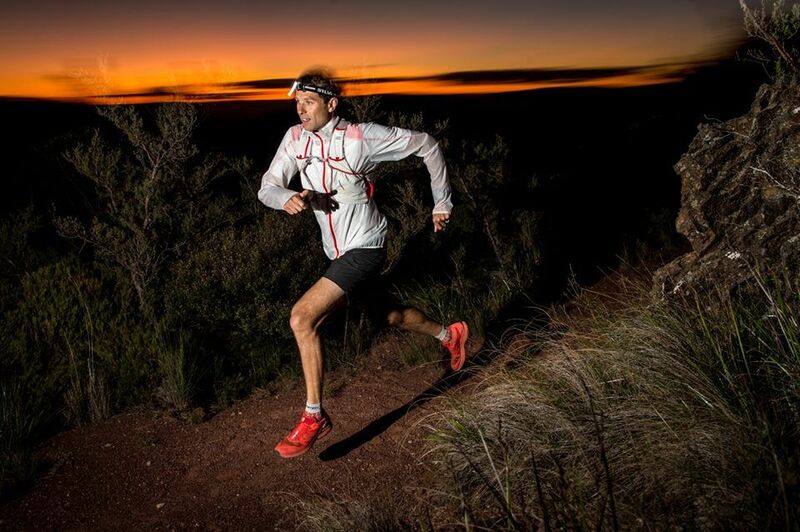 Thanks to Salomon products, the athletes and their developers, I can live at the forefront of my sport and enjoy the magic that is trail running. During sporting activities and even more so during ultras, which are obviously very long, good nutritional intake is not only essential, it is primordial. It is the body’s engine and therefore a fundamental part of its performance. I have been extremely fortunate to be able to collaborate with Nutrisens laboratories over the last few years. I have learned to appreciate and use their products effectively. I benefit from their advice and expertise to meet my needs during my sporting activities. In the mountains, more than elsewhere, sun protection is crucial. It is necessary to have sunglasses that are adapted and reflective for each specific activity. 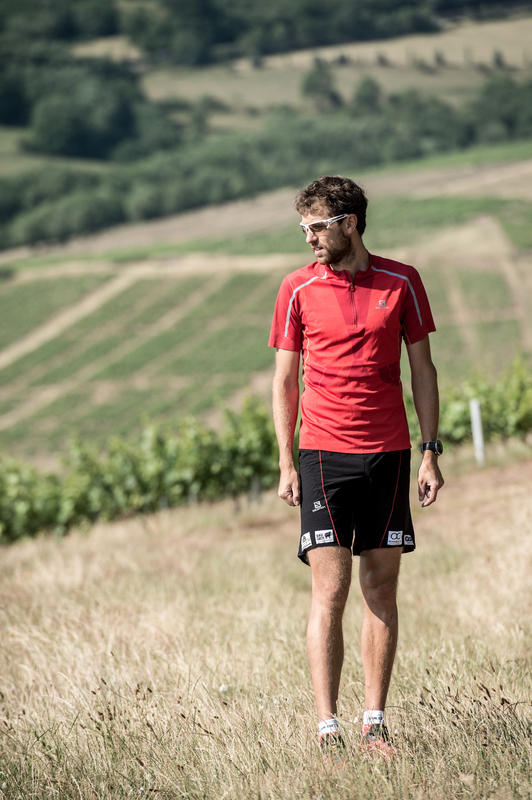 To be able to benefit from the experience of other athletes and from the Cébé brand with high performance sunglasses is therefore a massive advantage for me. For me ultra trail and outdoor adventure are really similar. It means that I have to be in the nature day and night really often. Being confident in your material and your headlamd which allow you to see all the terrain in every condition is really important. 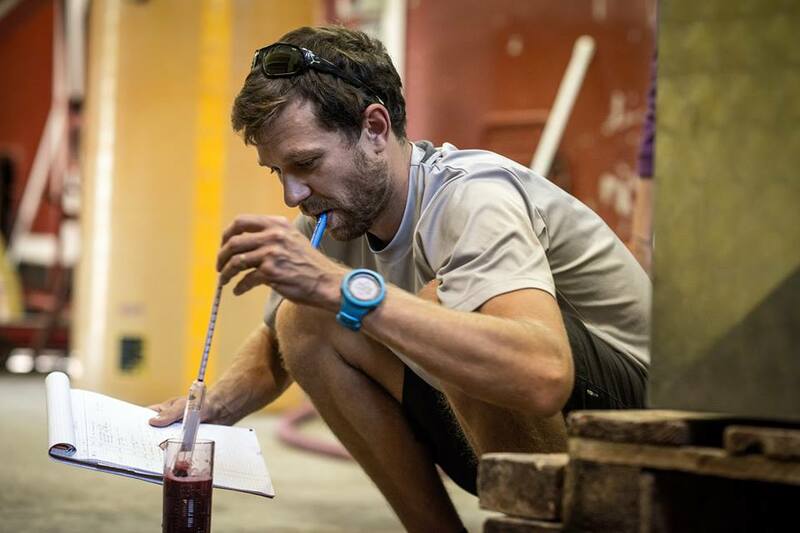 Suunto, like Salomon, is my long-standing sponsor and I immediately fell in love with their watches. Simple, effective, adapted to the mountains and my various activities, discreet and ever evolving, I never go anywhere without one! The Beaufortain Region is an area I hold close to my heart, where I have been going since I was a child. Accessible, wild, preserved, extremely diverse and adapted to all types of sport, for me it is the ideal place to combine competitions, training sessions and relaxing with the family. So it is a genuine pleasure for me to fullfil the role of ambassador for the Beaufortain Region. The Beaufortain Region is pure and simply the mountains, in easy reach and easy trail running. The Beaufortain Communities are pleased to share their values, image and trail running space in affiliation with François D’Haene. 4 years ago my wife and I took over some vineyards in the Beaujolais region. I wanted to share this passion with others and as I am lucky enough to travel across the globe throughout the year I can take our Beaujolais wines to the 4 continents and share the pleasures of our region’s products to many runners. This partnership with the Interbeaujolais is a way of reinforcing my desire even more to learn about our region and its flavours! As soon as we arrived in the Beaujolais region we were immediately welcomed by a large family of runners and passionate trail runners. 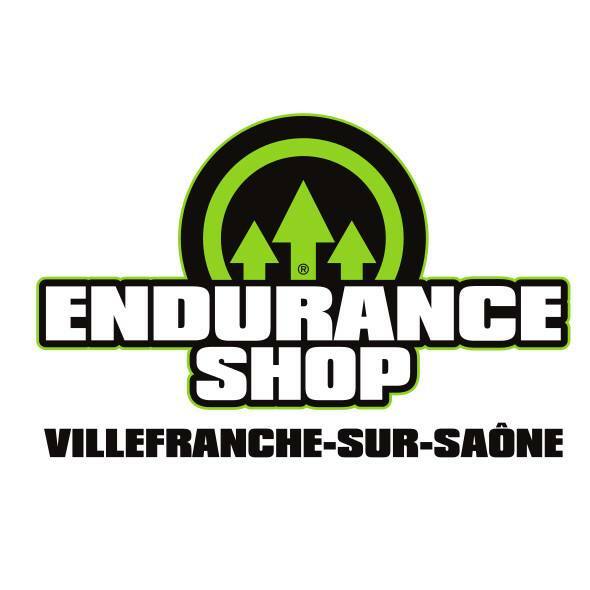 David and Muriel Uliana leaders in the Villefranche region and thanks to their Endurance Shop support me in in my challenges all over the world. Thank you both. Due to where I live and my activities I am on the road throughout the year. Whether for my races, training sessions or deliveries, I need a reliable and efficient means of transport in all types of conditions. The opportunity to collaborate with Volvo and the automobile group Félix Faure, who are based in Lyon, provided the ideal solution. 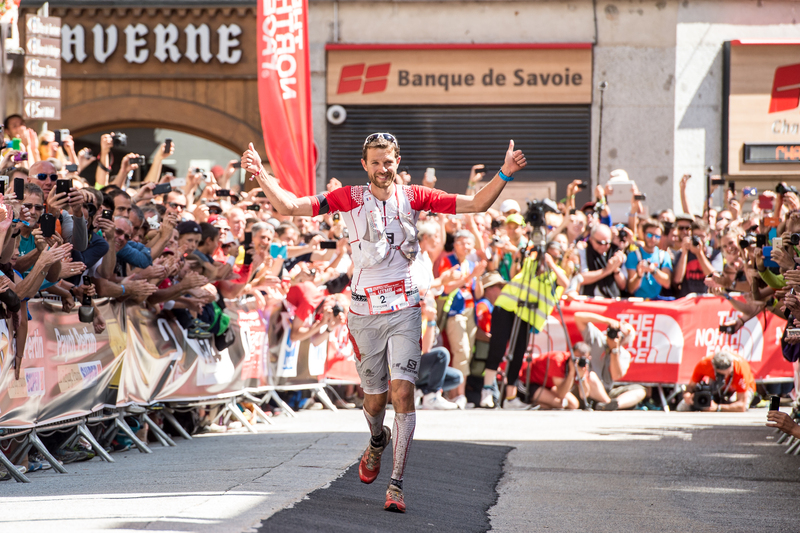 Firstly, it is interesting to point out that there are several trail runners in our company and so what could be better than having the world reference of this sport as our ambassador. 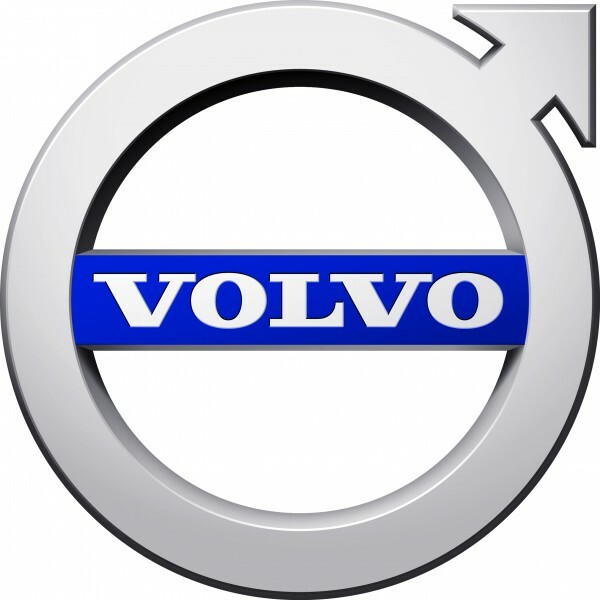 Our customers drive a Volvo, yet they have the financial means to buy a BMW, the reason being that they desire a car that is reliable and robust but not openly ostentatious. NaïtUp designs and manufactures tents “hussar”, which are installed on all vehicles. 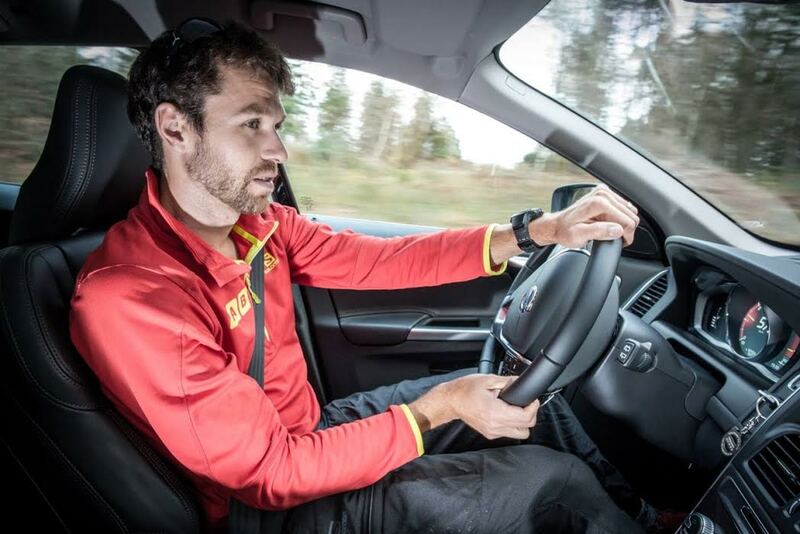 Just be equipped with two roof bars supporting 70 kg (or more). 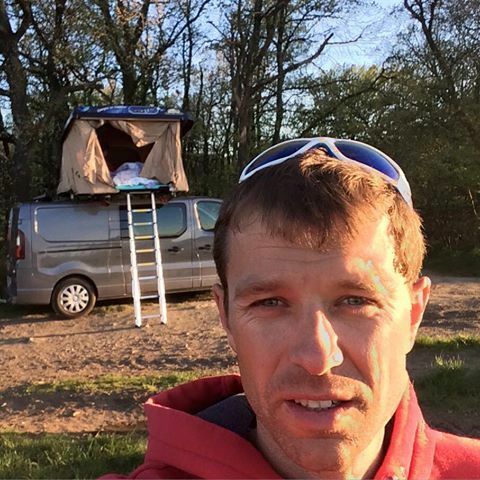 A tent roof NaïtUp is able to sleep comfortably on his vehicle, where you want, simply and safely and without having to change cars! 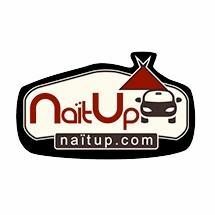 The NaïtUp tents can stay all year on the vehicle without undergoing the changes of time.